Everyone has their own idea about what perfection is. To some perfection the best value for money. To others, it is a good brand name with advertisements touting famous actors and actresses. Regardless of the difference in opinions, one thing remains the same. That is the fact that a product should simply enthrall the user. There’s a reason why a product, after been reviewed by close to 800 people, averages in at a rating of 4 and a half stars. That is no easy feat, especially considering how people judge things not only in terms of quality but also bang for the buck. If a product can justify a price tag close to 3 times the price of prevailing average market rates than it surely is a cut above the rest. The Babylis Pro BABTT 3000 Dryer is one of those appliances which are capable of a lot more than their initial appearances would suggest. Of course the price tag might seem a little bit on the high side. But as stature conscious people perceive price tags as a matter of status, the same judgment applies to the Babylis Pro BABTT 3000. Read on to find out exactly why that is so. The Babylis Pro BABTT 3000 is powered by a powerful motor for intense and quick operation. Couple this with a far infrared heating system and you get a hair dryer which dries your hair in a ‘smart’ way rather than drying it to the point of having zero moisture in it. Far infrared rays don’t directly heat up the hair, but rather target the ‘atmosphere’ surrounding it. This includes the immediate ‘space’ and air around the hair. You can liken this operation to sitting near a space heater. The heat isn’t directly being focused at you, but rather in a particular area. You are not coming in direct contact with the heat rays at all. These rays work similarly hence your hair receives a ‘hot’ atmosphere rather than being subject to a scorching blast of heat. This is the same tourmaline gemstone that you find in jewelry. Basically, this is ionizer technology named after the main components which it comprises of. 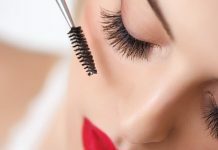 Tourmaline stones are crushed and the powder, along with a combination of other mineral substances, forms the end plates. The motor blows air, which passes through these plates which in turn becomes ionized and negatively charged. These fuse with the positive ions present on your hair and make your hair straight and less susceptible to ‘fall out of line’. The Babylis Pro BABTT 3000 has all the standard features in place. This includes the cool shot feature for instant gushes of cool air. Of course you have to keep the button depressed for the whole duration. Apart from that come the 6 different modes. This comprises of two speed and three heat settings. If a dryer is anything, it’s because of its motor. The Babylis Pro BABTT 3000 has a super powerful motor which, when coupled with a customized turbine shaped nozzle, allows you to blow dry your hair faster than most dryers available in this range. The Babylis Pro BABTT 3000 is very user friendly in terms of daily use and otherwise. Starting off it is extremely light weight. However, that should not be held against it and likened to a ‘cheap’ build. 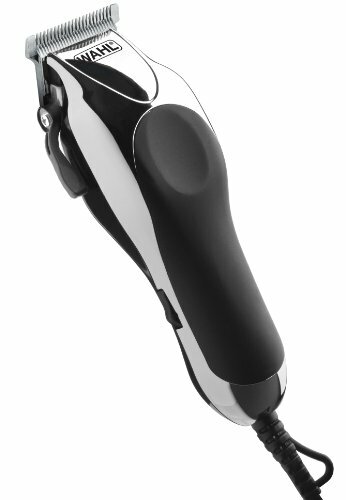 Ingenious design and pinpoint weight distribution attribute to its fantastic ergonomics. 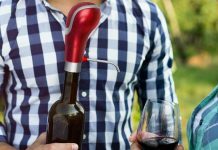 The button placement on the handle allows for a relaxed posture of the hand and fingers. This helps with gripping it easily and placing less strain on the wrist and arm muscles which in turn do not tire out the user anytime soon, be it that they’re drying their own hair or for someone else. Easy to use. Light weight and a well designed grip handle make for easy usage without tiring out. This device seems better off in the hands of a pro. This means stylists, cosmetologists, beauticians, etc. The air blows quite hard even at a low setting and is not something everyone can handle, especially people with long hair. Apart from this point this dryer works really well in keeping hair static free so people looking to set their hair in particular styles would fare well with the ionizer technology. 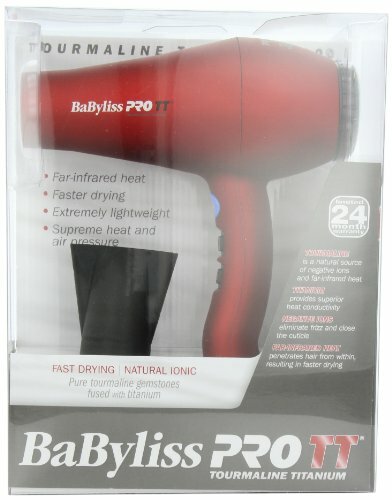 The price is high and if you were previously doing fine with a simple hair dryer, then there is no need to opt for a highly priced one such as the Babylis Pro BABTT 3000. If you can find a spot for it in your budget, then the only thing stopping you is/are your needs. If your use of it is anything more than simply drying and being done with then you won’t be disappointed with this purchase. A powerful motor makes for really fast drying times, a feature even ‘non-enthusiast’ users can do with.